1. First of all if you're going to need a program called Macromedia Flash. You can download a trail version to use for 30 days then you can buy it. 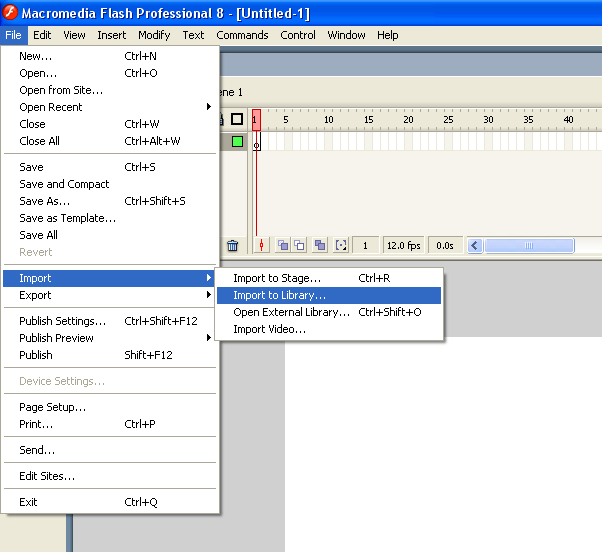 In this tutorial I will be using flash 8. 2. You're going to need sound clips to start with. Get as many clips as you possibly can. Make sure you save them as .wav files. You can then edit them around with a program like Audacity. 3. Once you have all of your sound files ready, save them to one big folder. Then open up Macromedia Flash. 4. Next you're going to go to File> > Import > Import to Library. Heres a picture for help. 5. Once you have all your sounds imported start designing the layout and all of the buttons. 6. 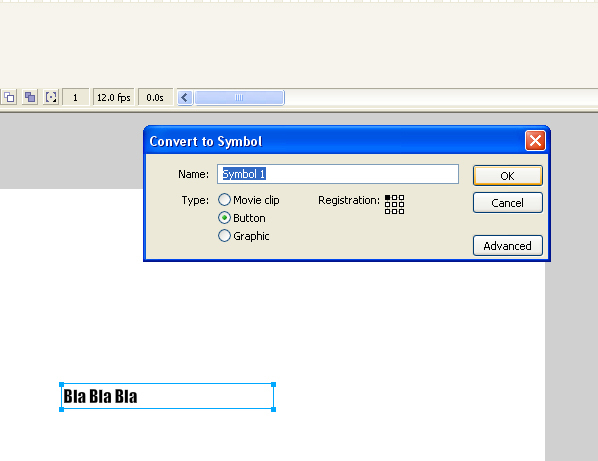 To make a button in flash just highlight the item and press F8 and click the "button" option. Heres a screen shot for help. 7. Now that you have all of your buttons made, it's time to add sound. Press CTRL-L to open up your library(where you imported all of your sound files). Double click on on of your buttons. Right click the box at the top that says "Down" and click insert key frame. You should have something that looks like this. 8. 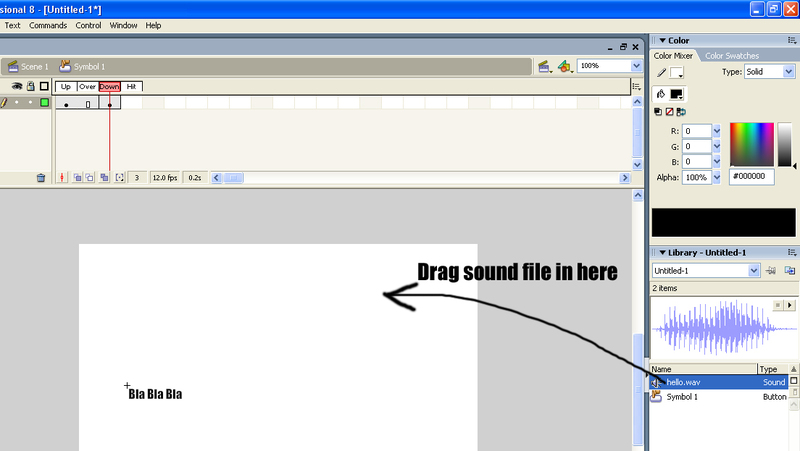 Now you can just drag your wav files to the corresponding buttons and when you click them they will pay the sound.